Good To Begin Well, Better To End Well: 15th Century Music to Celebrate TAMING FATE! Released Today! 15th Century Music to Celebrate TAMING FATE! Released Today! 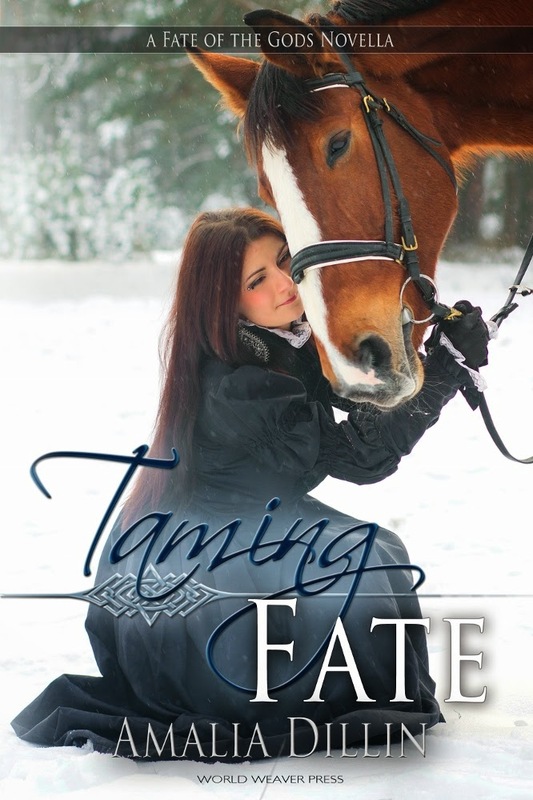 Taming Fate is here! In paperback and ebook, and available for your reading pleasure -- and in case you missed the memo, I've got cover copy below, and! an excerpt! The man who sat across the table was a stranger. Dark hair, dark eyes, his face so familiar, and yet so different. The Marquis DeLeon showed more affection to his dogs and his horses than he did to his wife. It wasn’t that he hadn’t tried, Eve reminded herself. That he didn’t still try. But from the moment she had not thrown herself into his arms, weeping with gratitude and relief, he had been at a loss as to what to do with her, how to move forward. Oh, they’d married, of course. And even consummated their vows, not that the Church had not been known to ignore such evidence when it suited them. Which was why the Marquis wished to have children, as quickly as possible. And he believed simply by saying so, by announcing this desire to her, for the security of their marriage and her own personal safety, she would welcome him unreservedly to her bed. And why shouldn’t she? Weren’t children the entire point of her existence? Shouldn’t she wish to carry on her line, expand her family? She pressed her lips together to keep them from curling at the memory of his words. His entire attitude. Arrogant, pig-headed, insufferable man. From someone else, she might have expected it, but from a DeLeon—from her husband, when he knew her for what she was, knew she was more than just Anessa, daughter of some minor nobleman from Avignon—it was all the more frustrating. “Will you go riding today?” he asked politely, tossing a bit of bread to the dog at his feet. A lean hound, tall and fast and elegant. She’d watched the Marquis working with it, sending it running after balls and sticks and the occasional servant, equipped with some sort of lure. Her husband sat up, his eyes narrowing at her dismissal of the servant. But of course he didn’t contradict her. He wouldn’t, for appearances. She was, after all, the lady of the manor as his wife. And his dislike of her methods would not stop her from employing them. Not as long as he treated her with the same consideration he showed a brood mare. “Not if it can be avoided.” It wasn’t as if Christmas day was anything more than the church’s attempt to appease the pagans who would have celebrated solstice, even after their conversion. Jesus hadn’t been born in winter, and she should know. It had been her body which had brought him to term and birthed him, so long ago. And this was what her family had become? Slaves to the Church, slaves to the King, when she had given up her innocence in the Garden, at the dawn of Creation, to make them free. The Church was as bad as Adam, crushing its people beneath its heels, and she refused to fear it. No matter how many times the priests threatened to burn her as a witch. “They were bought once,” she mumbled, looking away. He was right, of course. Priests talked, and the absence of the Marquis’ wife from the midnight mass was not something that would be overlooked for any excuse. 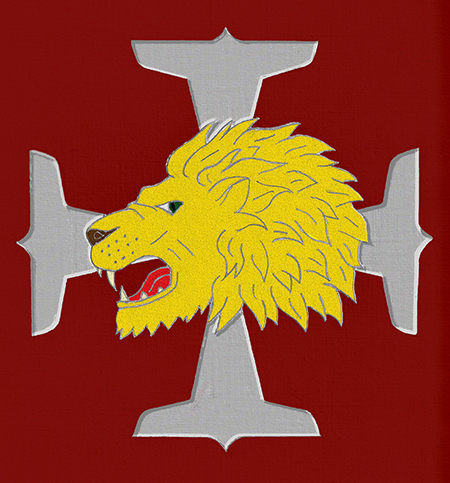 If word reached Avignon, the inquisitors would come. All the more reason why they never should have been married. His lips pressed together, forming a grim line. “You are serious.” It was hardly believable, the expense, and for what? To prevent the inconvenience of her trial, the trauma of the result? One of the blessings of being Eve was that she could not be killed. Not before her time. Not even by an inquisitor, invoking God. And even if by some miracle they managed it, she would be born again, live again for another life. “Ah,” she breathed. It all made so much more sense when he put it that way. He was sworn to protect her, and if he did not, he would be dishonored. Perhaps not in the eyes of any others but himself, his own family, but it did not matter. Any stain was too great. And in the end, it wasn’t about her at all. Better spent upon his honor. That was what he meant, whether he realized it or not. Yes, she saw. She’d seen for some time that her very existence, were it known, threatened everything the fools had built. They pointed to their gospels and their letters, but she had lived it all. From the Garden, to the birth of Moses, to Jesus’ crucifixion. She knew the truth, and it had little to do with popes and palaces and midnight mass. But it would hardly have mattered if he had not insisted upon marrying her. She watched him leave, but for some reason, it didn’t feel anything like victory. TAMING FATE, now with Cover Art and Pre-orders!